For the first time in 5 years, beer sales are reportedly on the rise. Cheap alcohol deals available in supermarkets, and the introduction of the smoking ban in 2007, have made drinking in pubs increasingly unpopular over the years, with numbers decreasing since 2009. 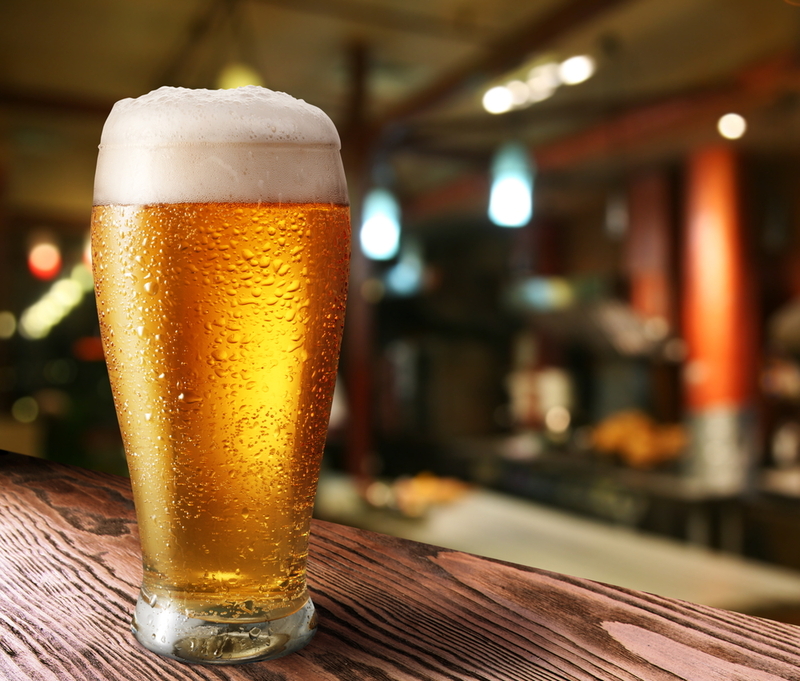 Mintel, a research company, has shown that in 2014 there has been an increase in beer sales by 1.3% as well as a 1.7% rise in lager sales, which has had pub landlords and breweries jumping for joy. Real ales have also become increasingly popular and has prompted a campaign to get more people down to their local to support the pub industry. This rise has been attributed to an uncharacteristically warm summer, which lasted through to September, and the World Cup. This surge has led to brewers such as Marston's and Molson Coors creating more jobs in the industry, and the boost in sales is expected to continue to rise in 2015, in part due to the rugby World Cup later this year. Marston’s has revealed that they intend to create 3,000 more jobs and, in its preparation for another great year, has launched its brand new £7.4 million bottling line. As one in four bottled beers are brewed by Marston’s, its packaging business is set to expand by 10% each year through contract bottling and bottling its own brands. This is not only great for Marston’s, as it has secured business for them for the next two decades, but also for local companies who have been endorsed by Marston’s to supply the materials. Our customers in the brewing industry use a variety of IBCs, with some favouring stainless steel, which are a reliable and robust storage solution, suitable for chemicals, drinks and pharmaceuticals amongst many other substances. Others, wanting a more cost-effective solution favour a reconditioned IBC, which fulfil all of the same functions as a brand new IBC, except they’re professionally cleaned and recycled. 2014 was the turning point for the beer industry after a five year slump; now 2015 is set to be bigger and better, so let’s raise a glass to the beer industry.